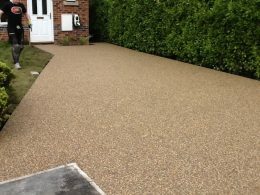 Our permeable resin bonded driveway paving looks and feels much superior to that of standard driveways. There is very little maintenance needed. Your new Pebblemagic driveway will give you years of satisfaction. Pebblemagic’s 3D Interior Flooring designs demonstrate a unique option that work well in offices, schools, hotels and care homes. They also look great in your own home. 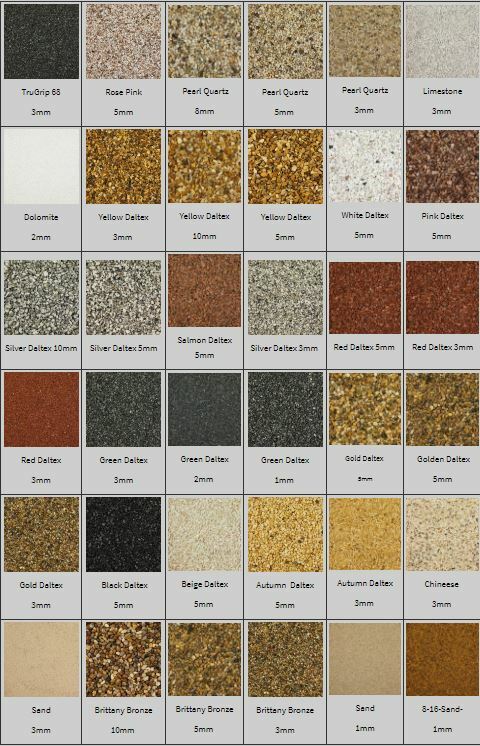 Pebblemagic’s 3D Flooring, we will provide you with a wide assortment of high quality custom designs to choose from. Anti-slip solutions – flooring products are designed to be a quick and cost effective solution to improve safety in potential slip, trip and fall hazardous areas. 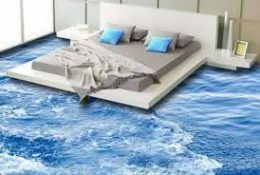 These resistant flooring products have an anti-slip surface ensuring slip resistance even in wet and greasy conditions. 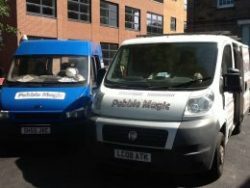 Pebble Magic offers a wide range of commercial services for our customers. Extremely hard wearing, permeable and durable, Pebble Magic surfaces are a great choice for paving car parks and access roads. 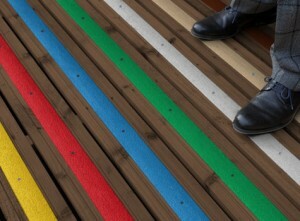 There is a wide range of colour and surface type options. 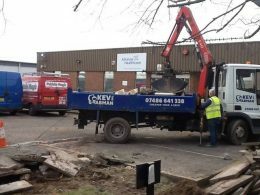 The best way to instantly transform any garden, drive, path or pond is by using an aggregate or gravel. You can use the wide range of colours to complement your existing planting and landscaping areas. Our internal Prism and Quartz ranges will transform your rooms to a vibrant modern living / working area. 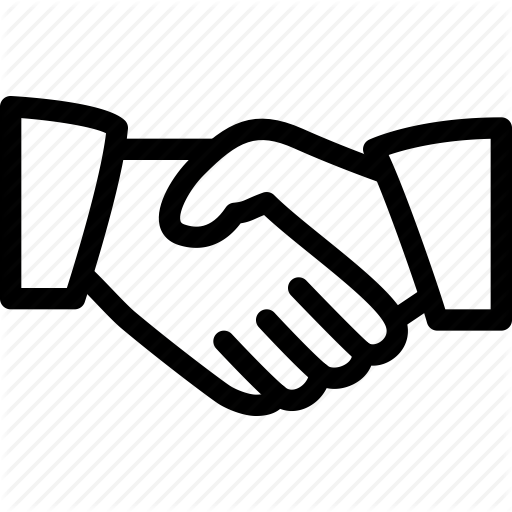 Please feel free to check out our ranges? GUARANTEE ONLY APPLIES IF FITTED BY A PEBBLE MAGIC APPROVED INSTALLER. The best thing we ever did was have our drive replaced by Pebblemagic. Excellent job, worked with us to agree a time that suited us and the number of compliments we’ve had about the drive since having it done has been astounding. 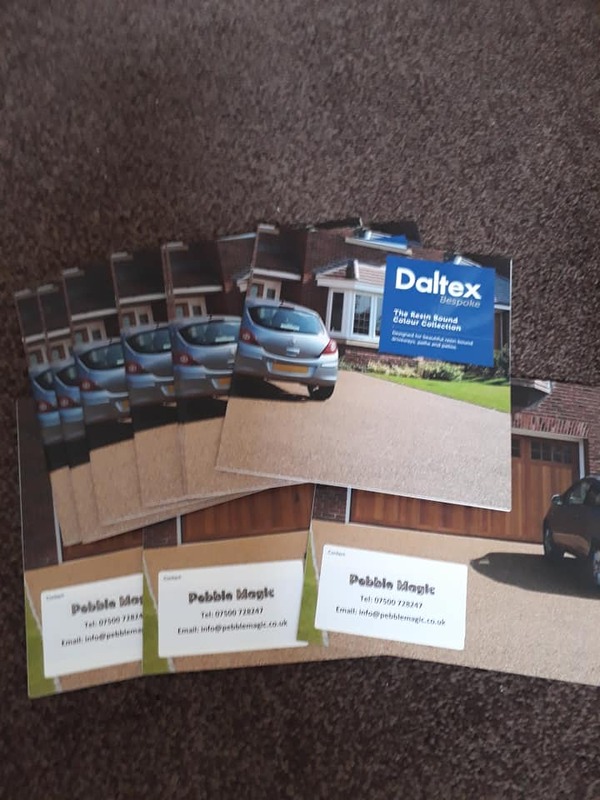 Fantastic job lads, professional in every way, fraction of the cost of what incredible pebble quoted me, thanks again lads. Would highly recommend this Company to anyone.